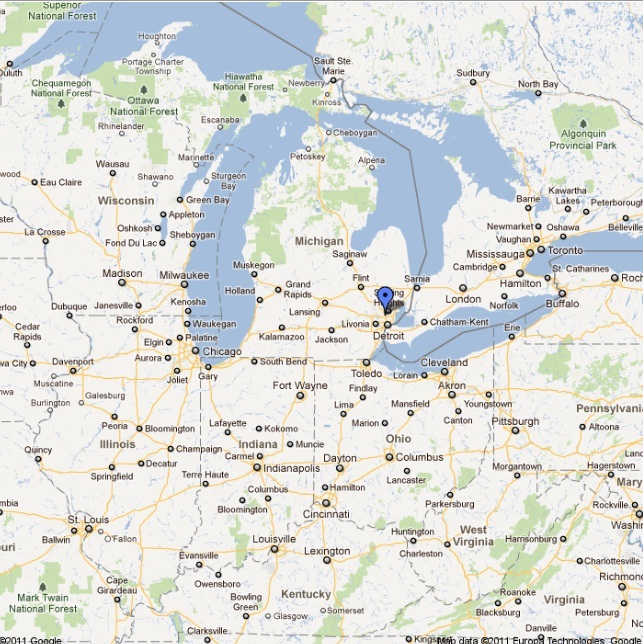 I’ll be in Michigan all this week but I think Josh is making a run to Pennsylvania. Oh dear, the holiday is over and it’s back to work. Hope the next dive isn’t too far into the future.